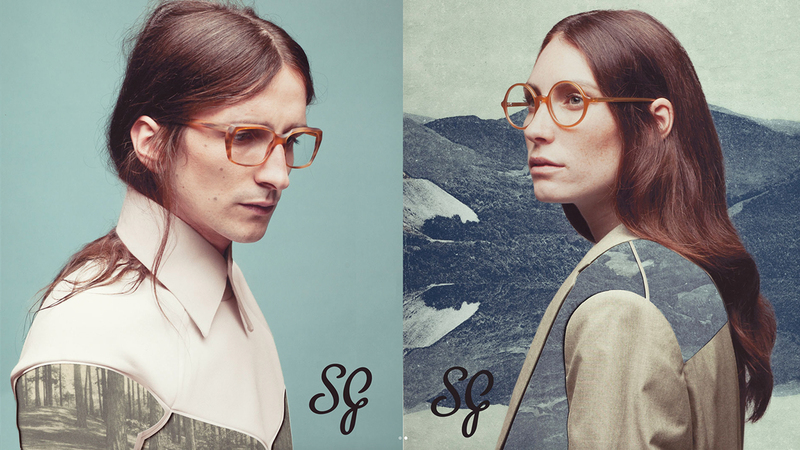 Suzy Glam strikes a new path when it comes to designing eyewear. The three-dimensional approach to the design, combined with the superb fit, produces styles that are perfectly balanced as object and accessory. Although Suzy Glam recognises the history of eyewear, she wants to go beyond ‚retro‘ and create a collection suitable for a new generation of eyewear lovers.